Getting to know Dawna Thibodeau. 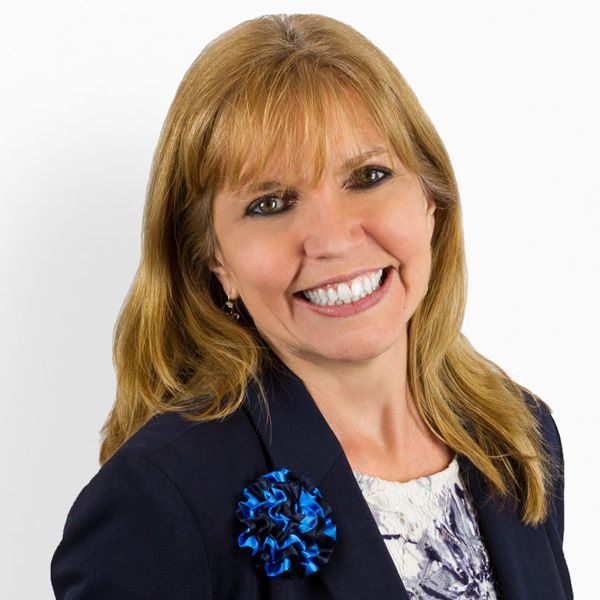 Dawna Thibodeau is known in the community and real estate industry she serves as a trusted professional. “The key to a successful transaction is communication. It is our job to make sure our clients understand what is happening throughout every step of the process. Knowing what to expect alleviates the uncertainty and gives you confidence that things are going as planned. Our goal is to provide professional service with a personal touch." Having completed both a Bachelors and Masters degrees in business and over 31 years experience in the industry, you can trust that you are dealing with a true property professional. Dawna has raised five children and now enjoys spending time with her six grandchildren. She understands the needs of families and brings that understanding and experience to her residential business. You know that you have someone in your corner, ready to represent your needs! Dawna is a proven leader in the industry and has served in leadership roles for several leading companies as well as serving on the Board of Directors for the Glendale Association of Realtors, the La Canada Chamber of Commerce and the Women’s Council of Realtors, Greater Los Angeles. Dawna is an avid volunteer and contributes time and resources to local community causes, her church, the Boy Scouts of America, and Habitat for Humanity. She is focused on building a better community, one home at a time! What Dawna's Clients are Saying. We were so pleased with Dawna's negotiation skills in securing our new home that I also contracted Dawna to sell my home. Dawna and her team immediately went into action. I left out of town on a Thursday and upon my return the following Tuesday I had two solid offers and received a call from Dawna a few days later with another above asking price offer. I recommend her services in a heartbeat! Dawna is easy and straight forward to work with. She takes care of business, gets the job done, makes it easier for you, and before closing you feel like you are friends. Dawna has helped us wth the sale of three family properties. Her knowledge, empathy and communicative accessibility made our experience seamless. Two of the properties sold within a week of being listed. Dawna's expertise of the area, property values and working with a trust were extremely helpful during our difficult times. Dawna was available to answer all our questions and offering direction when it was needed. We would definitely continue to recommend Dawna to anyone who is looking for an honest and dedicated real estate agent. After going through three transactions with Dawna (buying, selling, and buying again) we're very happy with how it all turned out. If we ever decide to buy again she will be the first person we call. "Thank you so much for all your help these past few months. We appreciate everything you did to help push this through. Thank you for making our dream home purchase come true! A Selection of Dawna's Recent Sales.